We are seeking a Sales Representative to join our MA/NY Sales team. Do you have a background in and passion for the life sciences, specifically genomics? Are you motivated by competition, problem-solving and building long-lasting relationships with customers? If this sounds like you and what you’re looking for in a career, then apply today! 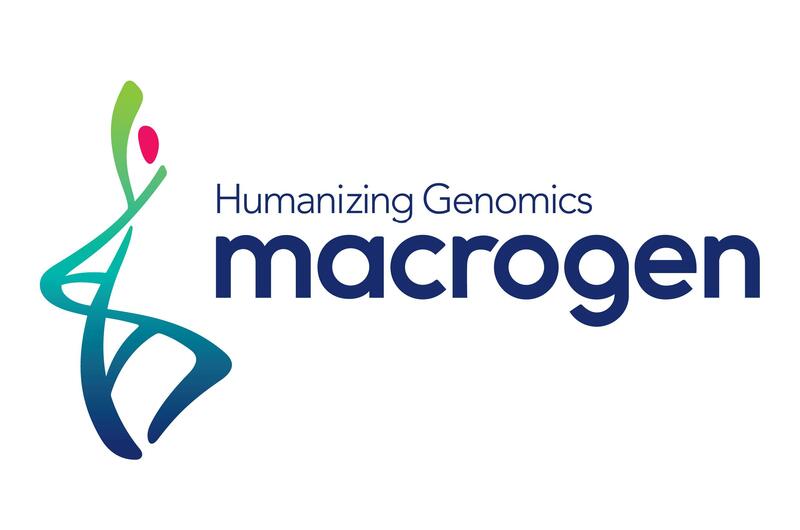 Macrogen is one of a leading global genomics service company and trusted provider for DNA sequencing, molecular biology, next generation sequencing and bioinformatics. We offer health and financial benefits designed to make your life easier.